Productivity3000 terminal block, 20-pin screw type. For use with P3-08ND3S, P3-16ND3, P3-08TD1S, P3-08TD2S, P3-16TD1, P3-16TD2, P3-16TD3P, P3-8NAS, P3-16NA, P3-08TAS, P3-16TA, P3-08TRS, P3-08TRS-1, P3-16TR, P3-04ADS, P3-08AD, P3-16AD-1, P3-16AD-2, P3-08RTD, P3-08THM, P3-04DA, P3-08DA-1, P3-08DA-2, P3-06DAS-1, P3-06DAS-2, P3-16DA-1, P3-16DA-2, P3-8AD4DA-1, and P3-8AD4DA-2. Terminal block not required for 32 and 64-point modules. 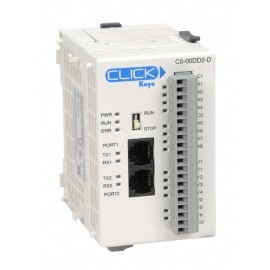 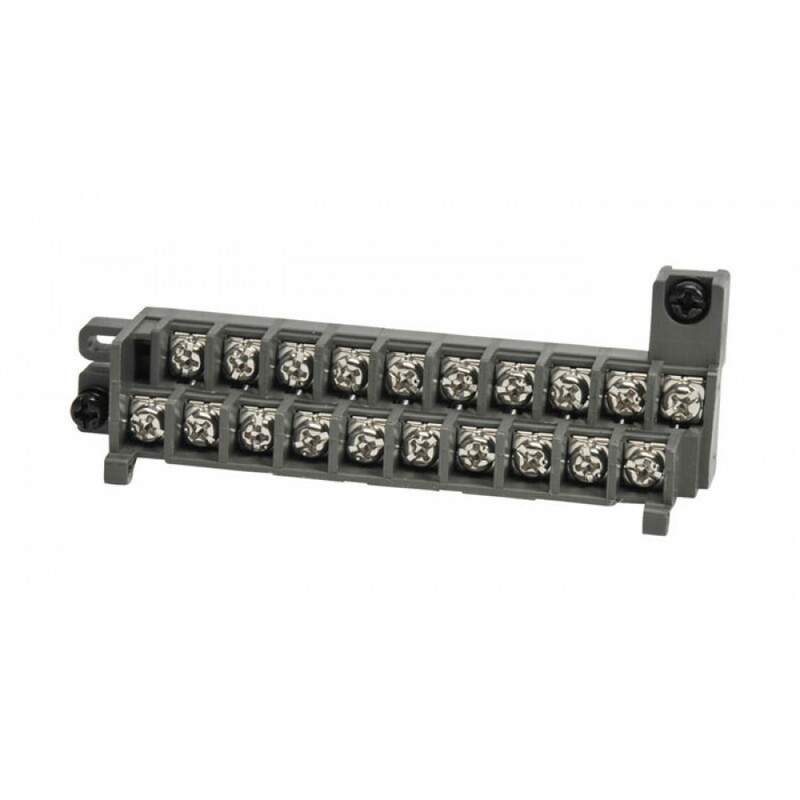 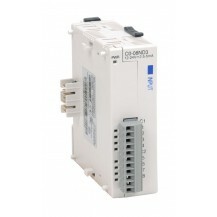 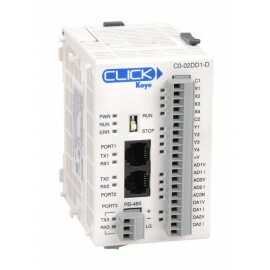 Hinged terminal block cover with wiring legend ships with each I/O module.